Unbelievable, one year ago, at this time I posted my first blog post. It's been a year! I can't believe it! Back then I was busy constructing my blog and really trying to find the best ways to present things to the visitors that might be coming around. Now, I have everything put together and have my four themes for each season, I have my weekly review I try to hold on to between homework and only a year later but I'm still addicted to books. 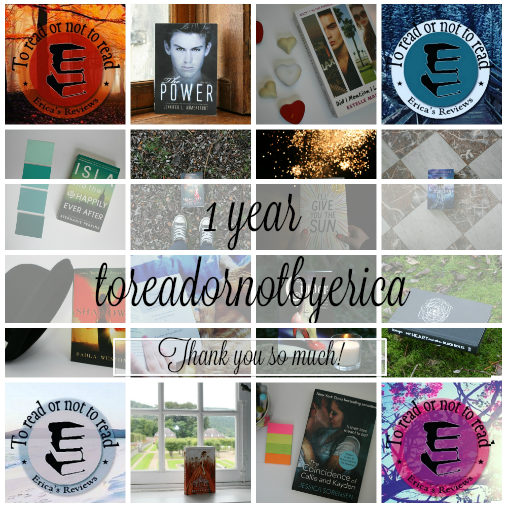 That said I think it's time to open up the "how it all started" post because I think it's about time I try and explain how I became a bookaddict. It wasn't always like that, in fact it wasn't until I was in my fifth year of high school that books actually started to become an addiction. I remember having a few phases in my teen years where I went to the library every week to get a few new books. 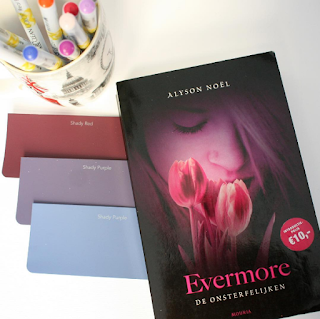 Or even buy a few books, that was the time when I was really into Alyson Noël's series Evermore. Believe me, I was obsessed with it! I remember coming home at noon and eat fast so I could read on in the book. I was 14 at that moment and I also did my book presentation with Evermore. I was so enthusiastic that it got everyone's attention and people followed me around school because they needed and wanted to read the book. 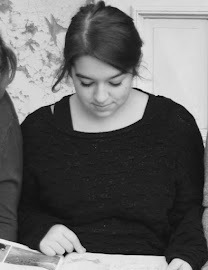 I was so proud on myself, because I made people want to read! But those phases of reading always faded away for whatever reason there might've been. Skipping forward to the fifth year of high school, we had these different tasks for our portfolio and you could pick one. Either it was keeping up with awards that were being given to books or visiting the annual book fair in Antwerp. At that point, I only read books I was obligated to read. I was just wandering around in the library and just wanted to checkout when a book with a feather on the side caught my attention. I grabbed it, I read it and I brought it back only so I could take the second book with me. I was sold to this series and I did my research back then, just as I do now when I start a series, there were two more books! Yet the library didn't have those and back then I never bought books at all. I just lend them from the library and that was that. So I never finished up the series, I had accepted that by then. But now I saw it, and I freaked out and I might have been a little loud at that moment because I saw the book laying there and well, what do you do when you see a book you wanted to read so badly? Yep, you buy it. You read it. And you damn right devour it! That was the moment I was sold again to being into books. 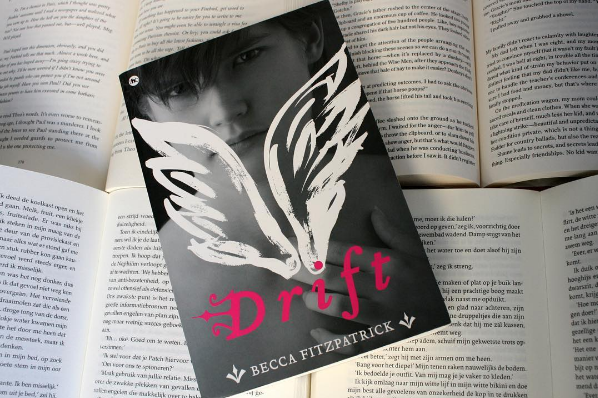 I read the Dutch version of Silence by Becca Fitzpatrick. When that was done, I went to my local bookshop and ordered the last book in this series. I remember being curled up in bed while reading it. It was also that phase where I didn't really care that my spines broke, which absolutely changed later on! After that I really started looking for more books that were angel-demon themed because Becca Fitzpatrick just rubbed it off on me and I couldn't resist. This was the book series that really got me to read again. When I finally found a book that I was interested enough in, I did it again! I bought a book! It is really shocking looking back at it because I never thought that that would be the beginning of the end. After Hush Hush came my first ever English books: Sweet Evil by Wendy Higgins. I said to myself: "Okay, you read slowly because it's English and you need to understand it all!" but when I was through the prologue... let's say I just finished the book very quick all of a sudden! If you're in a reading slump, try to open up a new book! That way, you're in a total new world that might be more appealing than the one you were in before. If you're in a reading slump, try to reread some chapters of your favorite books! That way, you get a feeling of nostalgia and you might want to read again. If you're in a reading slump, try to read together with a friend or relative in the same book. There's nothing more exciting than reading with somebody else. It makes you want to read on so you can laugh and talk about the characters together and form your own theories. Although I had those reading slumps, I always got back to reading because it made me a very happy version of myself. I had moments where I came down screaming because my book ended on a cliffhanger (yep, my first ever cliffhanger...) and I absolutely needed the next book! 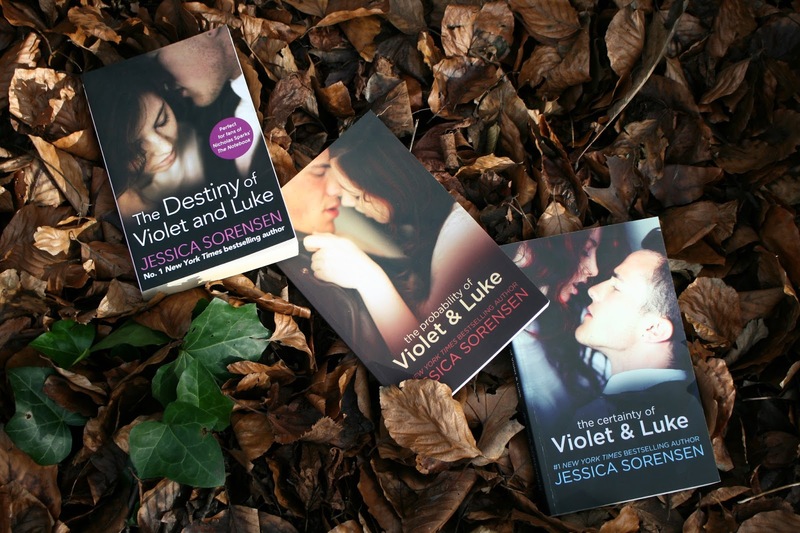 The first time for that was when I finished The Coincidence of Callie and Kayden by Jessica Sorensen. And now, I read more than 100 books on a time-span of two years without stopping entirely! It's now that they buy me books for my birthday because what else would make Erica happy? It really is an obsession but a good kind of obsession! Things didn't only stay with reading and putting it on the shelves though. 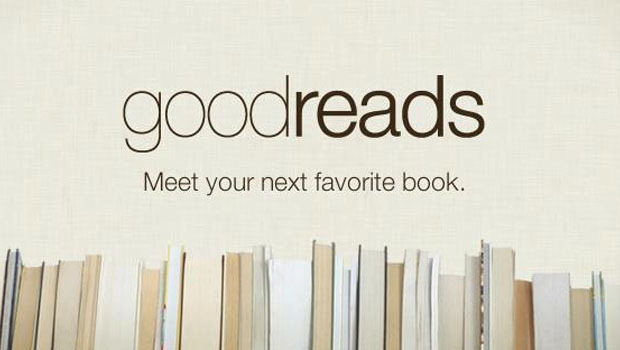 Goodreads came along, a platform where everyone who loves to read can go to. You can make friends, you can find books, you can recommend books or update the progress you're making. I absolutely love it because you really feel like you're in that book community. There is also another way to find the book community: Instagram. It took me until the summer of 2015 to finally decide to enter that world too. The book community on Instagram is pretty simple: you make pictures of books and you post it. I really fell in love with that too, just making pictures of the books I owned and go outside during Fall to make pictures of it. It's also that way that you can find new books you might really enjoy or make new friends that love the same themed books as you. The summer of 2015 was also the time for me starting to realize I didn't want it just to be reading. I wanted more, I wanted to review! I started reviewing a few books and posted it on my Tumblr blog but that died down because all the pictures I reblogged made them invisible. However, the idea of reviewing the books didn't die down. Eventually, on the 12th of October 2015 I asked my mother how Blogger really worked. My mother is a very creative person and she makes all sorts of beautiful tags and colorful cards and projects but she also made me a few bookmarks. My mom also does workshops so other people could learn certain techniques. For all of her projects, cards and tags she made a blog a long time ago: http://acoloredmind.blogspot.be/ so she new how things worked on it. It was that day that my idea became a reality. I started my own blog! Hurray! I could actually, really, truly, start reviewing books and they wouldn't be invisible between reblogged pictures! I was really excited and really had this whole layout envisioned. When I got everything there was to get about Blogger, I had my own blog and as I had wanted it to be all along. Until this day, which is one year people, I still review books and I still post. I'm really proud that I came all this way and still feel satisfied because I can do this. Of course, in the beginning things were pretty new and I didn't know if people would actually read this but it turned out people do! I also had some help and tips from Peter. He's from Denmark and also has a website where they review books and talk about books and really everything about books which is amazing: http://youthculturedenmark.com/ . Those tips really helped me out to make the blog become it's ultimate self and so that it could improve. 1. Choose a name and choose wisely! I remember really struggling with finding a name. At that time I was really "Bookangels" because that was how my Instagram was called but I knew people wouldn't immediately guess that I wrote reviews. After weighing off a few names, my mom and me decided that picking "To Read Or Not by Erica" was the best. It suggested the idea of reviews more and it was more appealing. 2. Choose a platform to put your reviews on! There are a few platforms to make blogs on like Blogger or such as Wordpress but each and every one of them will give you something else. Also their technology and "how to use" is often different. Therefore pick the platform you think is more easy for you or attracts you the most since you have to work on it. I chose Blogger because my mom could really explain the basics and it wasn't very hard to comprehend yet these things just differ from person to person. 3. Choose a layout that attracts and makes you feel happy! 4. Ask friends, family or total strangers to check out your blog! Not only does it create new visitors and therefore possible followers, it'll also make sure that they can review the blog and give tips and tricks to improve it such as "make the fond bigger". 5. A tip that I'm still working on after a year: try to post frequently. Once you have a lot of people, it's great. I was so happy when there were many people visiting the blog but then I didn't post for a while and that made the visitors drop and made it hard for them to come back. I know it isn't the easiest things to do at all, I still have times where I don't post anything because I didn't finish a book. But if you can, you might as well try! It doesn't need to be every day, it can be once a week, it really differs from how fast you can finish and review a book. You can also just schedule your blogpost! I had a period where I read a lot of books but decided to only post one review a week. This caused that I had two months filled with reviews on a frequent base. If you are on Goodreads and you say that you finished your book, you can always put up a review about the books and give it its stars worth. You can either copy paste your whole review in it or, as I do it, copy paste just a part of the review in it and also give the link to your blog. That way you lure people to click the link and check out the full review on the blog. You can do whatever way you prefer it! 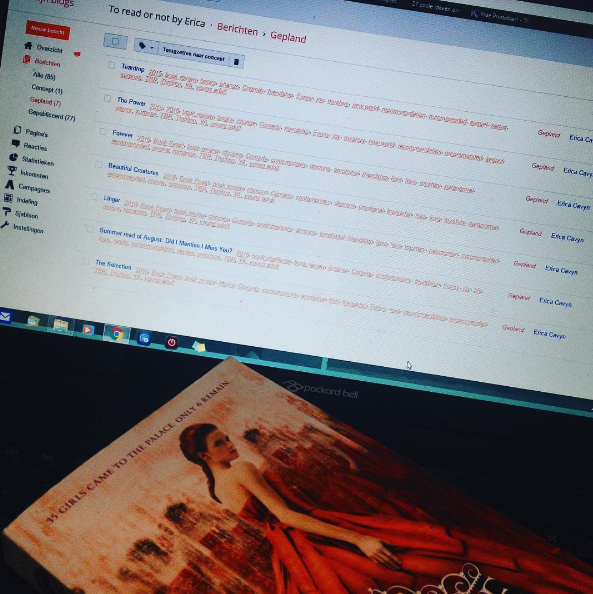 If you're on Instagram, posting pictures of your books, you can also edit your photo on your computer or phone and put the link on the picture with the word "Review". At first glance, people will see there's a review available and therefore might want to click the link in your description or type over the one on your picture to check out your blog. These were tips I found really helpful during my journey to make my blog but I'm still open for tips! If you guys made it this far and read this: give tips if you want to! I have a contact box at the right of the screen and you can just put them there, that way I'll see them in my inbox and make improvements. Also, book recommendations are always welcome! This pretty much concludes my journey through the book adventure. I read and fell in love with it, I became addicted so hard that I go to Book Fairs and buy books online and I became part of the book community only to end up here with my own review blog. It's been one year since the latter and I feel very proud! If you've been around for a while, then thank you for going on this journey with me because it's because of you that I kept going with writing the reviews! Thank you. Now, let's celebrate by reading a good book! "Books give a soul to the universe, wings to the mind, flight to the imagination, and life to everything"